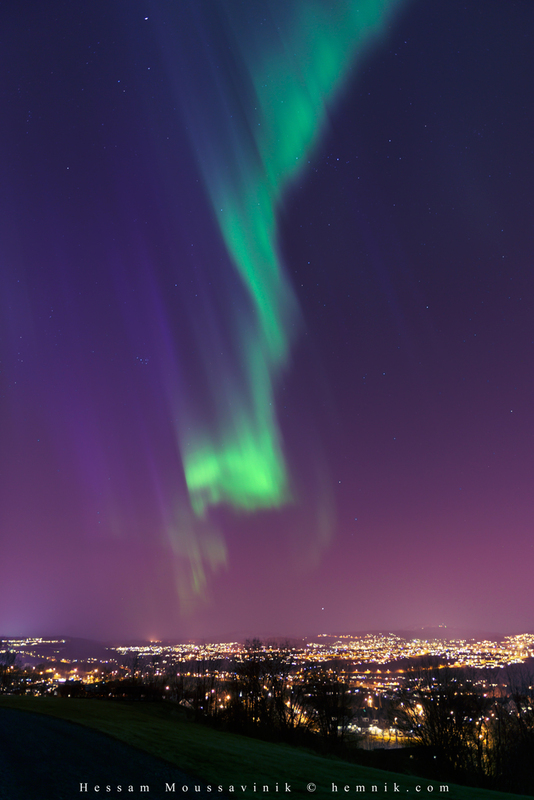 A strong northern lights, Aurora Borealis, happened over Trondheim, and it was amazing, all around and moving fast. It was so beautiful. Here is a post which is different from the main stream of this blog ☺. A while ago I was searching for a source code of Node.js for QNX and I found this interview where Allan H. mentions that such a source code exists. But I could not find the code anywhere on the Internet. I posted a comment under the interview and asked for help. Also I sent Allan a message on a social network requesting more information and help. Allan contacted me supportively and kindly provided me the code, which he has my gratitude. After my comment on the interview I receive notifications and messages that shows more people are interested in having the code. And that is the reason for having this post to share the code with those of you who are interested. Some days clouds just look amazing, and in such a day it is so difficult not to photograph them. However this time I shoot about 1400 photos in about 1.25 hour to see how beautiful they move, change their shape and dissipate. How to log debug data in TI CCS? Let's say we have pressed the green bug button in order to debug our project when it is running on a target device. We add some variables of our interest, e.g. temperature sensors, to the CCS' Expressions view for watching them during the debug session. Here, assume we only use JTAG. What if we want to log these data in a file for analyzing it in a later time? Obviously to halt the program and do a copy and paste from the Expressions view to a text file manually is a burden! 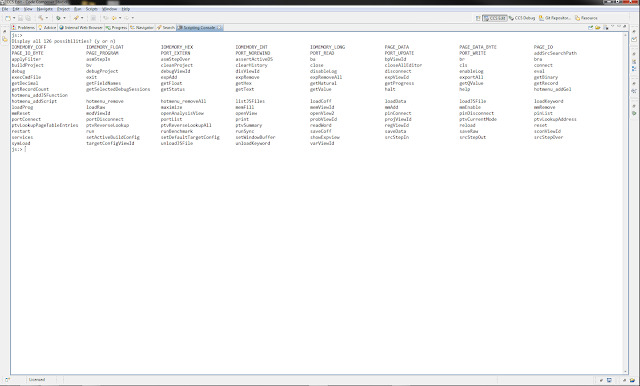 Good news is that there is a better way to do this, and the key is to use Scripting Console within CCS. To see the Scripting Console view follow this menu steps: "Window -> Show View -> Scripting Console". Let's denote Scripting Console by SC in the rest of this text.